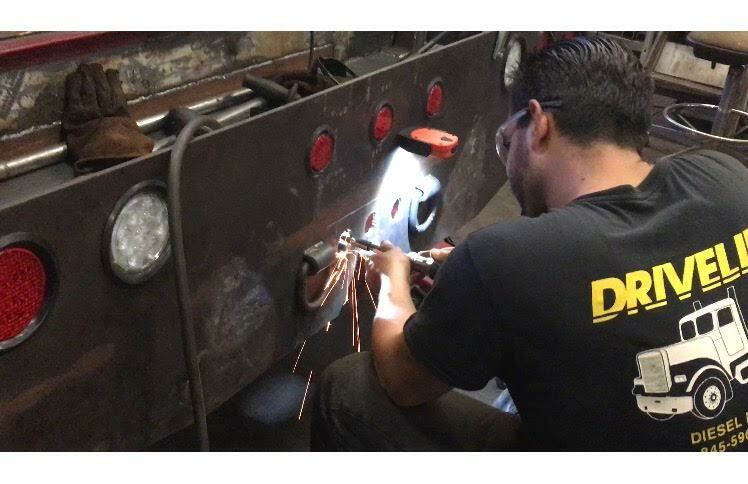 DriveLine Diesel Repair is owned and operated by Joe Spiotta. Since Joe was 15 he has been working on trucks. Medium, Heavy Duty, and Diesel Trucks primarily. We also work on heavy machinery and equipment. Visa, Discover, Mastercard, American Express, JCB, UnionPay, Apple Pay, Andoid Pay, and Samsung Pay.